We are happy to announce that the 4 new council members are fully on-boarded and already taken responsibilities to move the program forward. 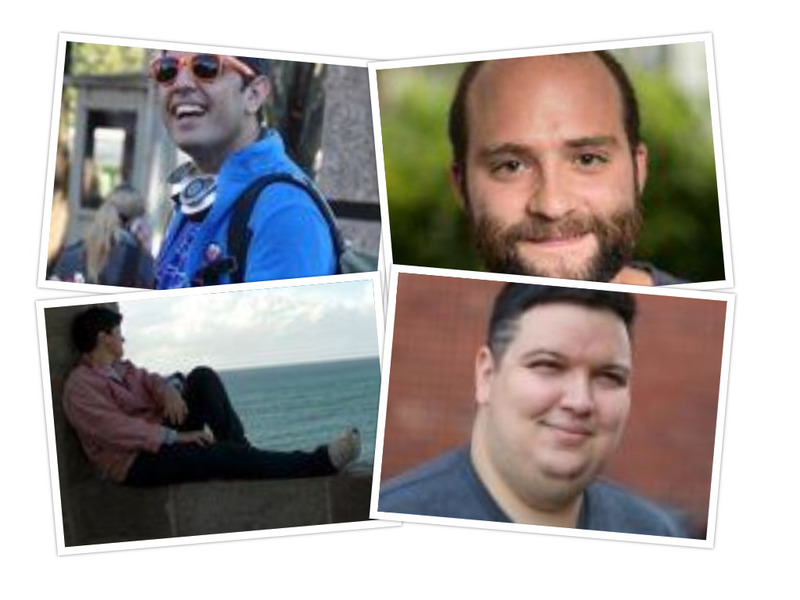 A warm welcome to Flore, Alex, Adriano and Michael 🙂 Also a big thank you and #mozlove to Christos, Shahid and Arturo for their hard work during their term as Reps Councils Members. Your work is highly appreciated by all the Reps. 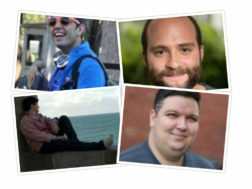 The Mozilla Reps Council is the governing body of the Mozilla Reps Program. It provides the general vision of the program and oversees day-to-day operations globally. Currently, 7 volunteers and 2 paid staff sit on the council. Find out more on the ReMo wiki. Don’t forget to congratulate the new Council members on the Discourse topic!